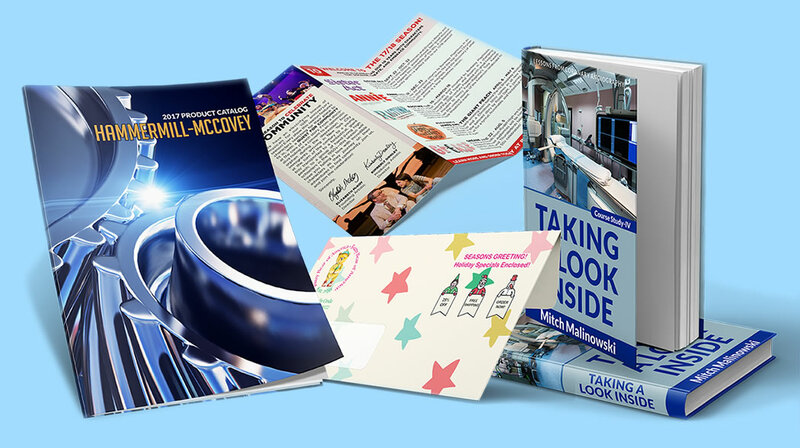 Located in Hayward, California, Action Litho is a printing company specializing in on demand book printing services which include saddle stitched, perfect bound and hard cover books. 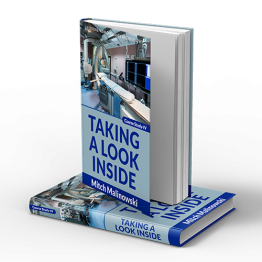 Our on demand printing services, combined with on-site embossing and foil stamping, enable us to produce quality products at very competitive rates. We also print color brochures and envelopes, including custom envelope printing on a variety of stocks and colors. 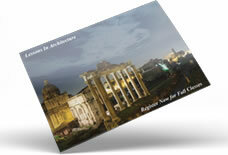 In addition, we offer postcard printing and addressing, in our direct mail fulfillment department. We specialize in custom projects! 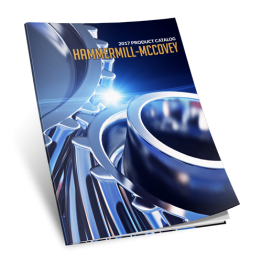 Choose our services to compliment any project, including envelope printing, custom business cards, custom brochures, magazine printing, and catalog printing. Action Litho provides fast turnaround times, free proofs on every project, and free delivery. 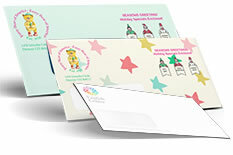 Action Litho offers the finest envelope printing services in town. Action Litho offers an amazing selection, you imagine, we print. 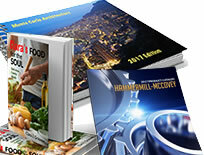 Best book printing prices in the area! "Great brochure printing with Action Litho." "Warren's the best! 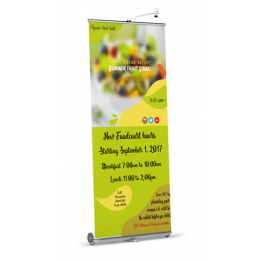 Printed and delivered direct mail on time and on budget." 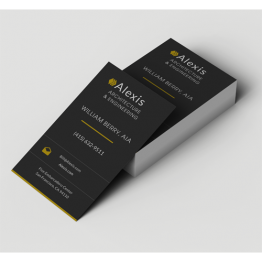 "Great quality printing business cards and brochures, highly recommended."